De Alba Bakery’s dedos de novia are prepared using traditonal Mexican baking techniques passed down by the women in our family for three generations. 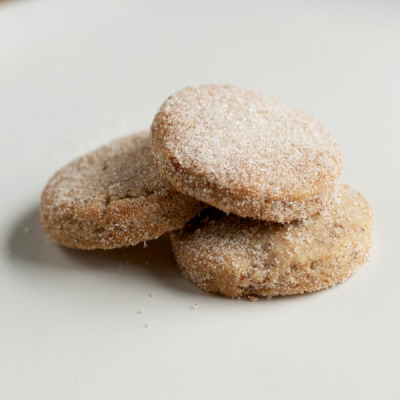 Dusted with powdered sugar and warmed to a crumbly perfection, it’s impossible to have just one ladyfinger cookie. 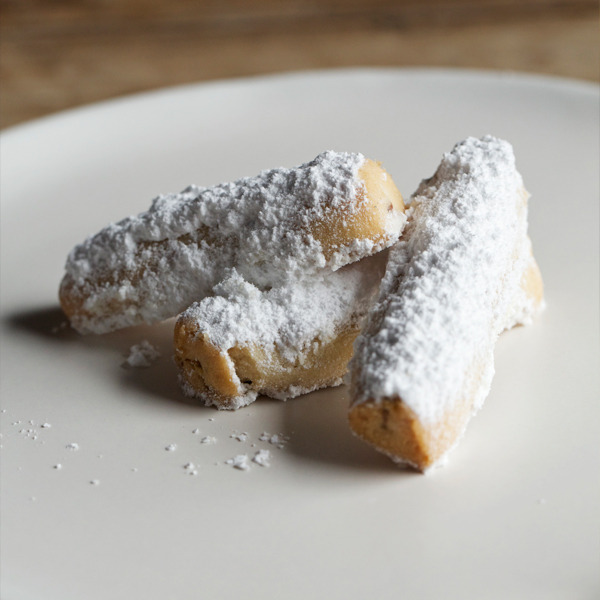 There is a distinct, comforting taste and texture to dedos de novia – Mexican ladyfingers – made using fresh butter. At De Alba Bakery, we wouldn’t prepare these savory cookies any other way, dusting each of our dedos de novia pastry with powdered sugar as soon as they come out of the oven for that extra bit of something sweet. Our ladyfingers are made from scratch for a crumbly, melt-in-your mouth sensation. 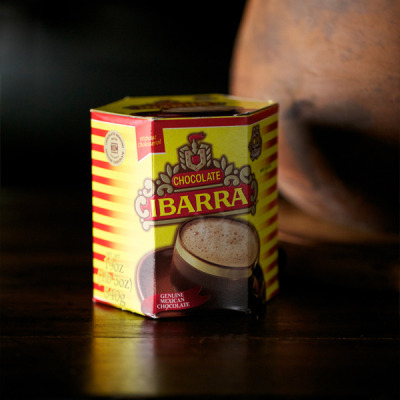 A staple for any fiesta and perfect for having coffee and good conversation with a friend, De Alba Bakery’s dedos de novia use the same artisanal baking techniques perfected by our foremothers. Traditionally served at weddings, the ladyfingers we prepare at De Alba Bakery help make any occasion special by using a de la familia love that is the most important ingredient in every gathering. Made without preservatives and using only the highest quality, authentic Mexican ingredients, De Alba Bakery’s dedos de novia support our commitment to honor our guests as if we were baking for family.